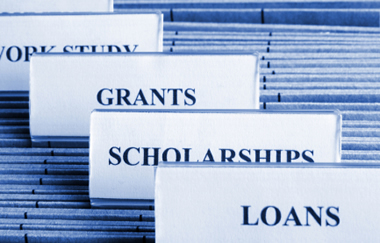 Are you interested in applying for a grant but don’t know where to start? Have you applied for grants before and not been successful? Understanding exactly what the requirements are is essential to a successful outcome. Randi Frank can help you understand the grant writing process, explain what works and what doesn’t and enable you to create successful proposals. Or, if you prefer, RFC can write grant proposals for you.